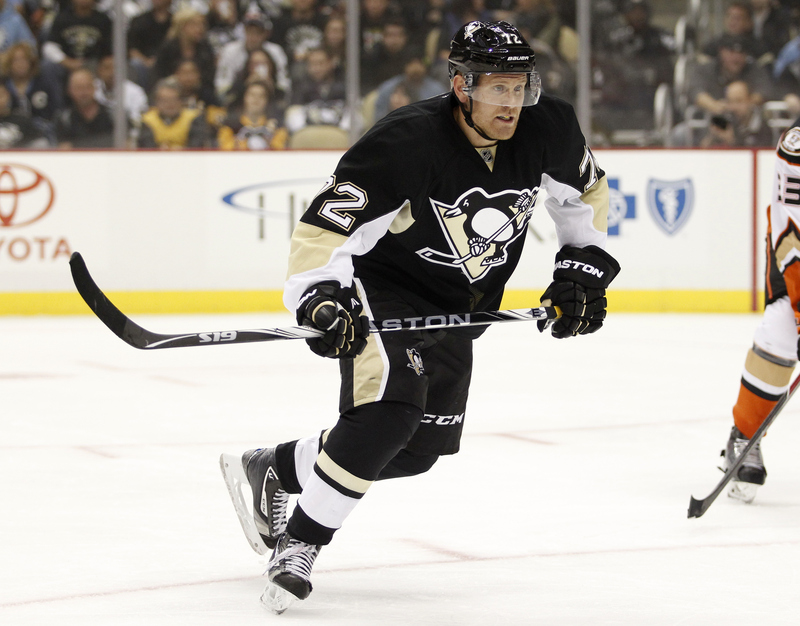 Home Kris Letang Patric Hornqvist Patric Hornqvist Out For Weeks, Letang Bruised. Patric Hornqvist Out For Weeks, Letang Bruised. The Penguins announced on Twitter today that Patric Hornqvist would be out an extended period of time with a "lower body" injury. #Pens Coach Johnston said he expects winger Patric Hornqvist to be out a few weeks with a lower-body injury. Also, Kris Letang is dealing with a nasty bruise. Johnston: "Letang is basically a bruise. We just let it settle down today and I expect he'll skate in the morning skate tomorrow." Johnston: "I don’t know for sure if (Letang) will play ... he'll get a skate tomorrow and see how he is." Expect corresponding roster moves to be announced soon.